Who can ride MASH transportation? 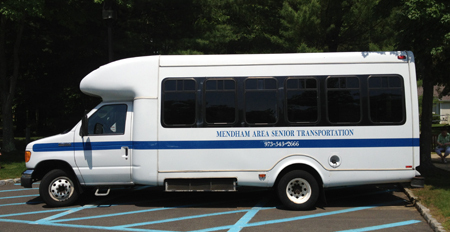 Any Mendham Borough or Township resident 60 and over, or 18 and over and disabled. Priority is given to riders going to medical appointments, including physical therapy. MASH transportation also provides twice weekly shopping trips to ShopRite in Chester as well as twice monthly trips to WalMart in Cedar Knolls.